That's Life: Malaysia Black Wednesday (8/5/2013) - Malaysian's Voice! 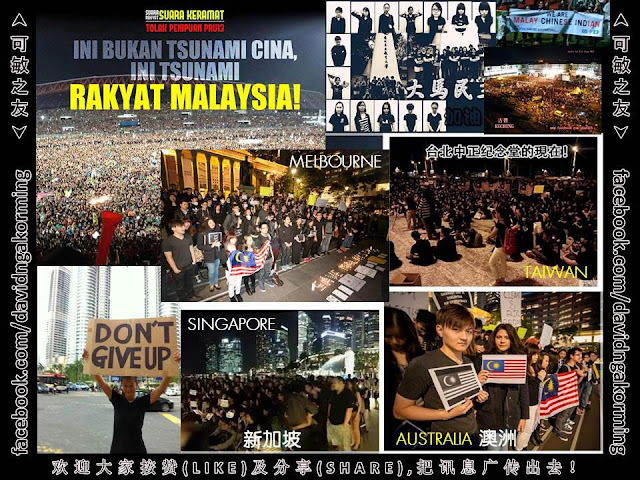 Malaysia Black Wednesday (8/5/2013) - Malaysian's Voice! Big bunch of Malaysian said "Dirtiest Election Ever". 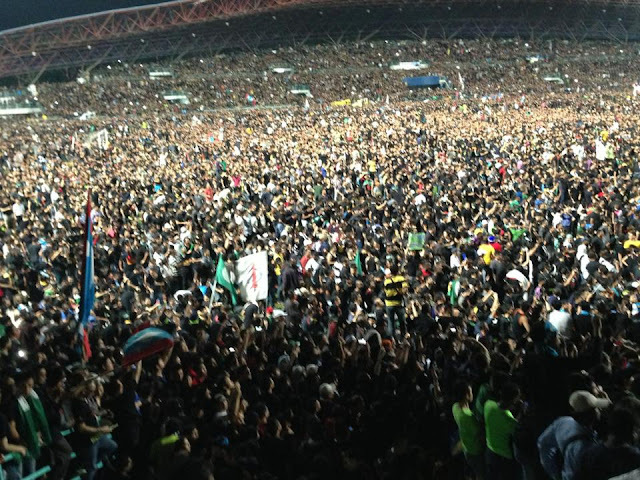 Pakatan Rakyat and millions of Malaysian Want a "Re-Election"
"Where are Fairness and Justice?" Prime Minister (Najib) said "Chinese Tsunami". "Why Malaysian Doesn't Appreciate What We (BN) have Done?" My Dream of having a Brand New Government has been smashed into dust. Disappointed and Frustrated - An Unfair Lost. But there are still Hopes! We can Fight for a Re-Election! is Gathering all Malaysian who are Anti-Rasuah, Anti-racist, Anti-FraudElection and many more. This is an Important Key Step to Fight for a Cleaner and Fairer Election. Pray for this Rally to be Peaceful and Free to BN-Harassment. 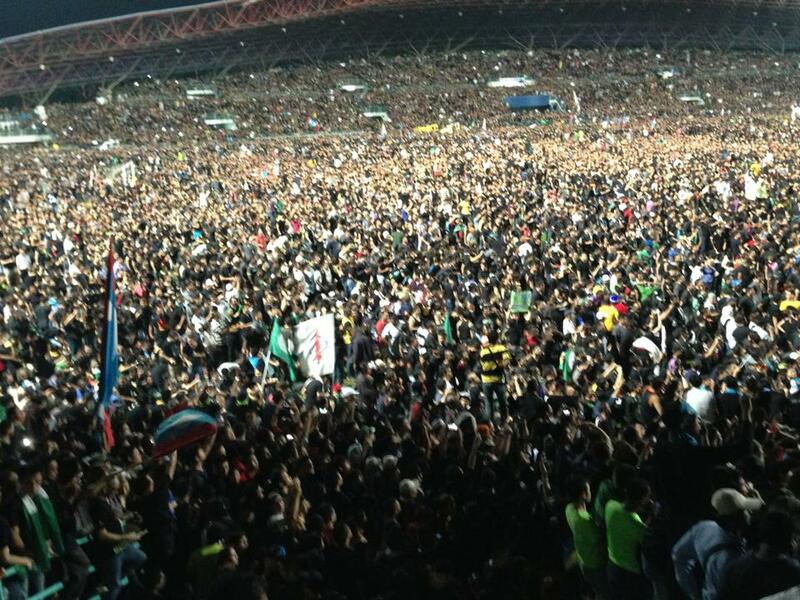 More than 200,000 Malaysians attended and Say No to Election Fraud! 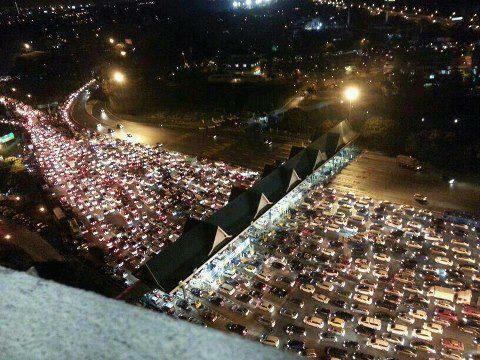 This proved that This is Not Chinese Tsunami But Malaysian Tsunami!!! 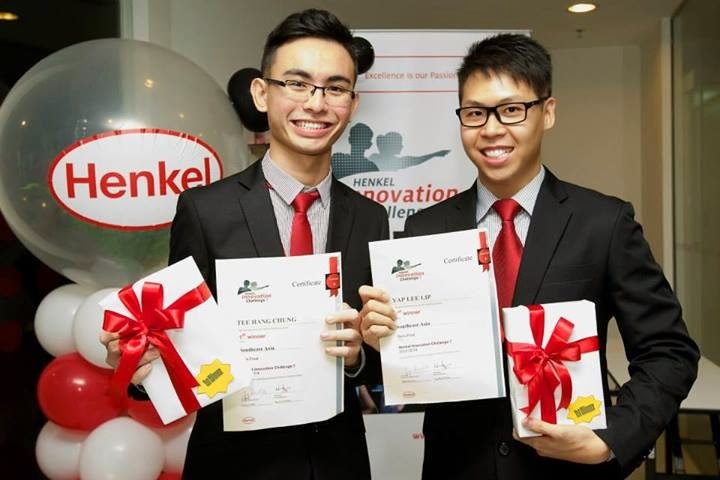 They sing National Anthem loudly and show their unbeatable Passion for A Better Malaysia. Malaysian in Melbourne, Singapore, Taiwan and other foreign countries have Voiced Out on that night too. The support is Too overwhelming, The desire for Clean Election is Exploding! There are going to have more and more Rally in different places! 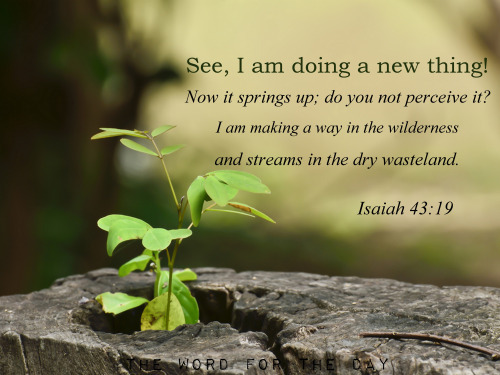 The day will come, The devil shall fall! Listen to the People's voice! We Want Responsible and Good Leaders! What we want is just Fairness and Justice. 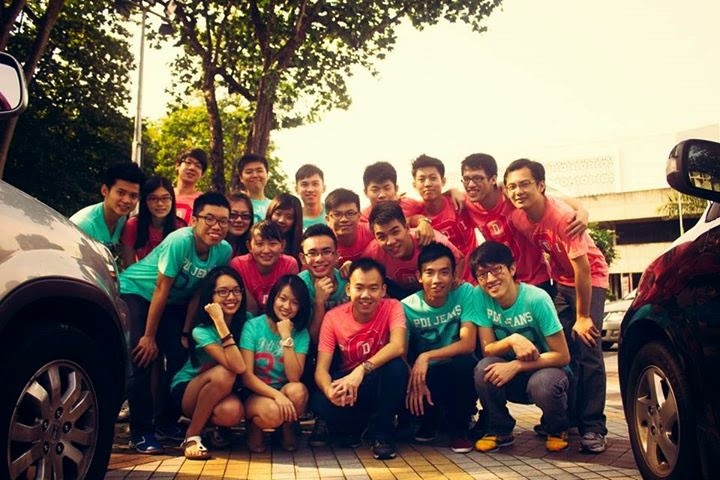 We are Malaysian, Not Chinese,Malay, Indian or others. Please Love and Protect Malaysia. Together We Make Malaysia a Great Nation!